Good quality vertical blind slats are essential for proper functioning of blinds. The type and quality of vertical blind slats severely impact the efficiency of blinds. If these slats or louvers are of bad quality, they can break quite easily. Therefore, it is very important to look for the right quality. At the same time, the rate is also an important consideration. 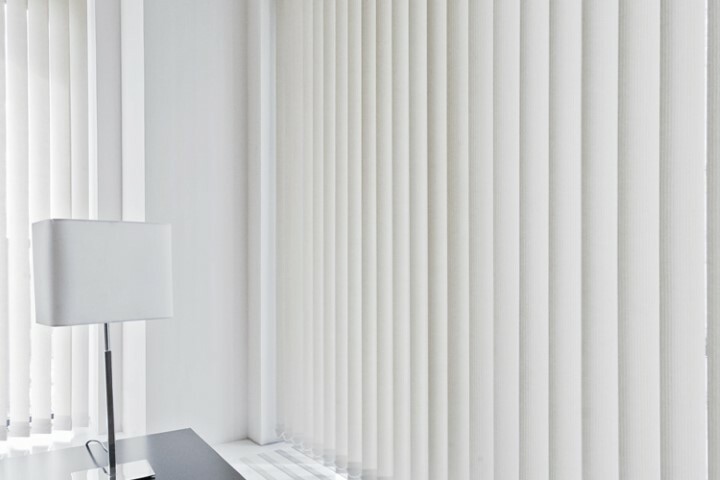 Easily Washable:Maintenance of these vertical blind slats is rather simple. You can simply wash them and let it dry. There is no complicated method here. Accumulate Less Dust: Moreover, the vertical shape makes them accumulate far less dust than the horizontal ones. As a result, they need much less maintenance and care. Provides Privacy: If you put these slats sufficiently close, you can arrange it in a way that it provides you complete privacy. It means while you can perhaps see everything outside clearly, people can’t peep inside. So unlike horizontal slats, these vertical ones provide complete privacy. Easy To Remove: There is another big advantage compared to horizontal ones. You can remove these far easily. Therefore, you can change them also at your will. Unlike the horizontal one, this does not involve a complicated process. Well, there are many types of vertical blind slats. These slats are relatively thicker. As a result, they block significantly more amount of light. As a result, they work very well for blinds meant to completely shut out the light. These replacement slats are also made of a PVC variant. They are very effective in blocking this additional light. As you can understand, these slats are made of fabric. 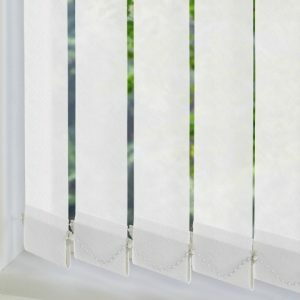 They give the blind a much softer look and is ideal for home use. These are relatively lightweight compared to PVC variants. Additionally, they don’t block light as adequately. This is because these slats are much thinner. Bargain Deals:Affordability is one of the most important reasons for maintaining a steady flow of customers. The scope of Customization: Every blind slat is created to measurement and on order. So, we have sufficient scope of customizing them as per your need. Timely Delivery:We make sure that all our products are delivered within the deadline. The client does not have to keep waiting for the products. So, if you need to source top quality vertical blind slats, simply contact us. 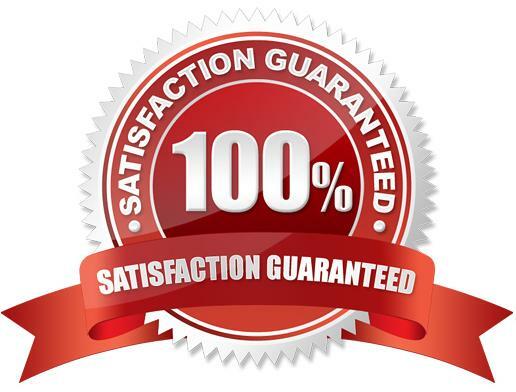 We assure your 100% satisfaction and top quality products at a competitive rate.